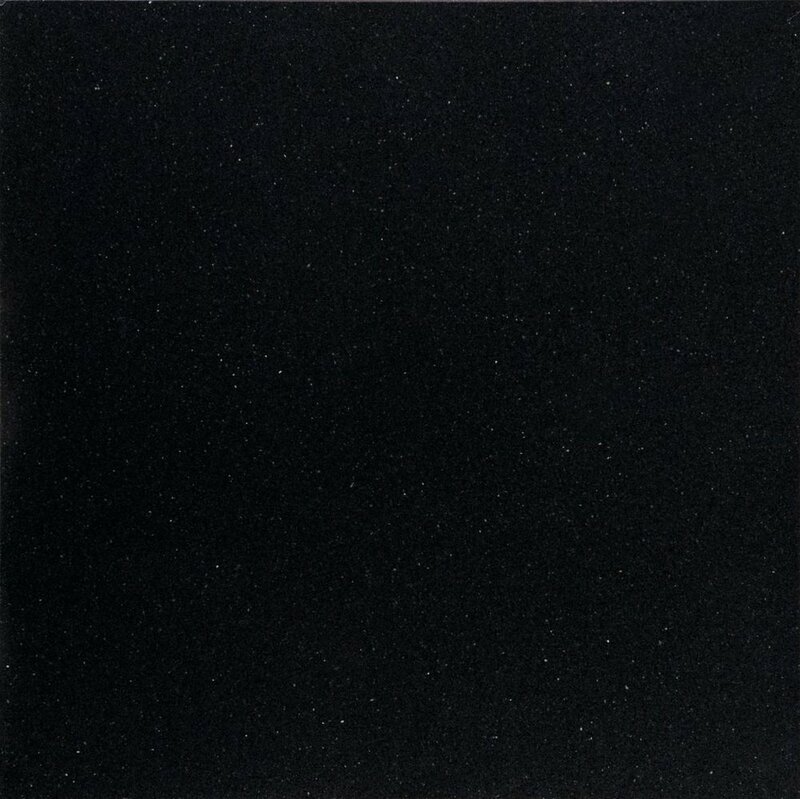 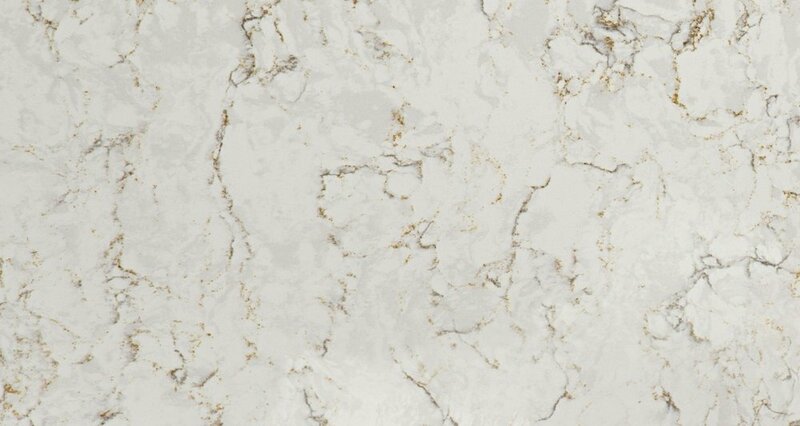 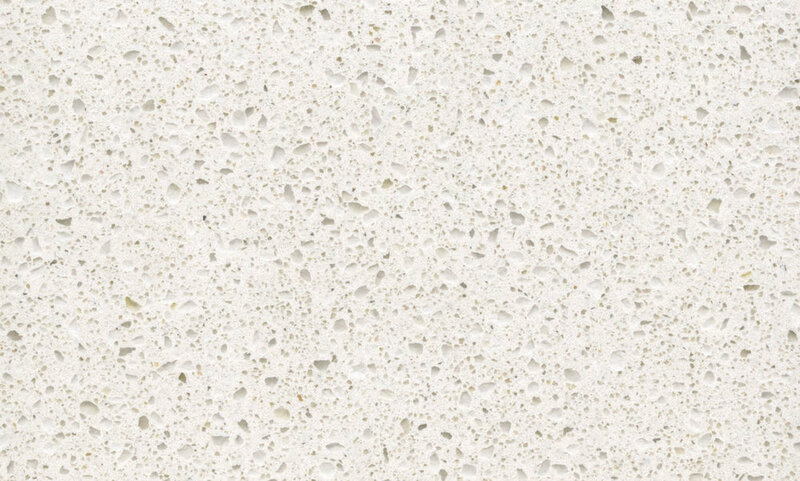 Silestone® is a compound made up of 94% natural quartz, which makes it extraordinarily hard and resilient. 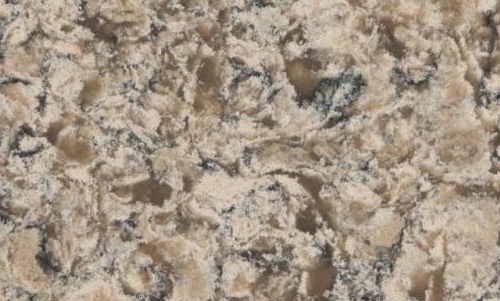 This is the one and only countertop made with hygienic properties that are not to be found anywhere else on the market. 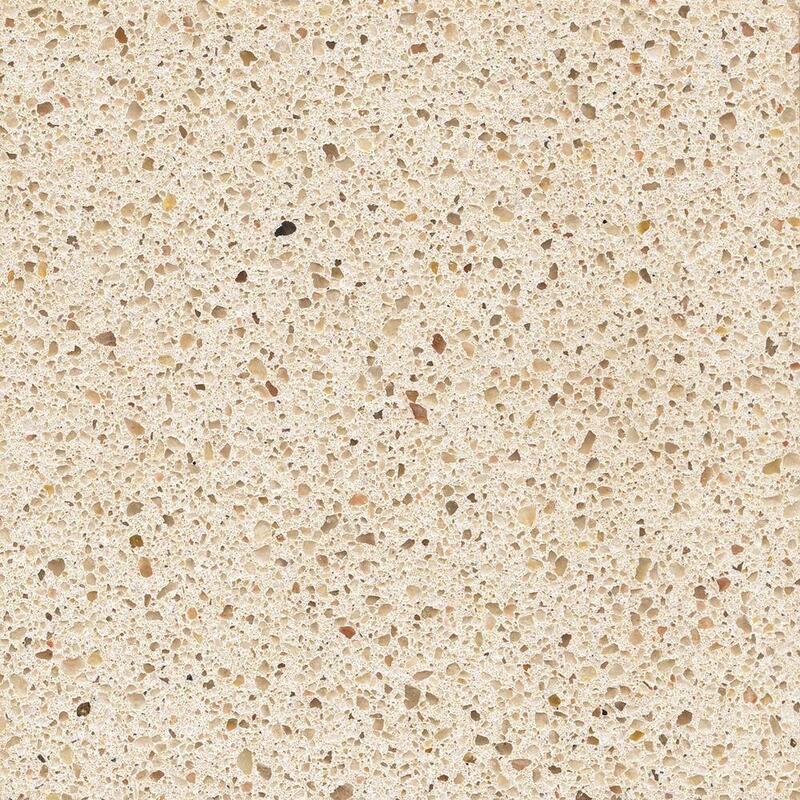 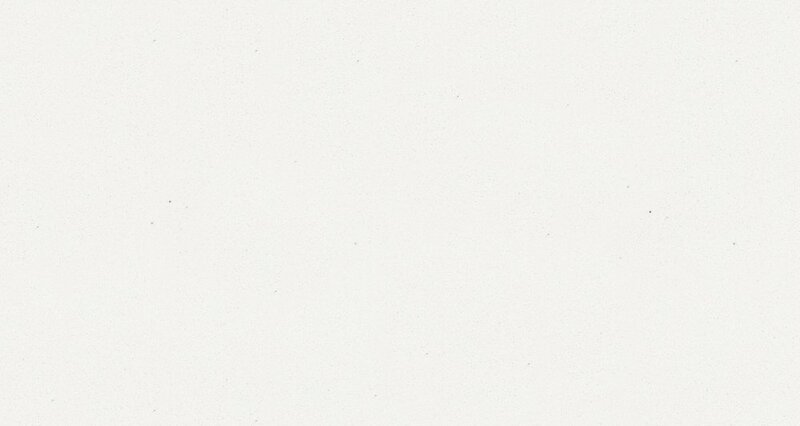  Nonporous, stain, scratch and heat resistant, Silestone® is an excellent surface for all applications. 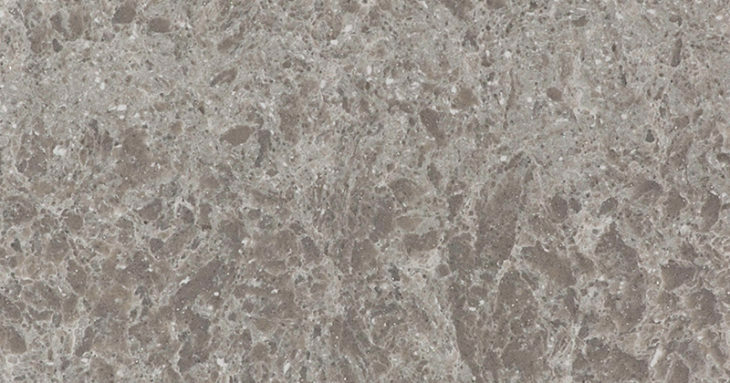 Engineered stones are non-porous and do not require sealing.